How To Ensure A Successful PCB Assembly? Home > Blog > How To Ensure A Successful PCB Assembly? 29 Jan How To Ensure A Successful PCB Assembly? If you are a beginner when it comes to using PCBs, you need to work with a professional manufacturer of PCB assembly from India, who will able to not only deliver the best products to you, but will also educate you about the various options available. 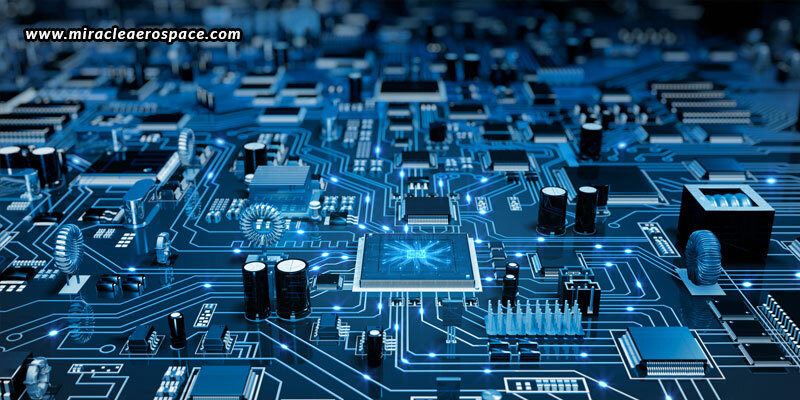 First and foremost, you need to know that PCB manufacturing and PCB assembling are two different processes, wherein the first involves fabrication of the bare PCB itself, while the second involves the placement of components on the bare PCB. Now, let us understand how you can ensure that you are having the most successful PCB assembly in place. Involve the PB assembler right in the beginning of the planning and design phase to eliminate any kinds of errors or confusions later. Involving them in the planning stage can help you gain valuable information throughout the manufacturing process, in regards to suggestions on effective board designing, most suitable materials to be used, best techniques that can be used, latest trends, etc. Along with double-checking all the markings on your design documents, you also need to double-check the markings on the parts being included in your design. All the parts should be marked and labeled appropriately to ensure quality. Also, if you are including a package of parts with your design package, make sure they are all numbered, labeled, and matched up with your documentation. Every PCB assembly requires a standard time to be designed, manufactured, and assembled. Based on past projects, the standard time can be calculated. But, if you are developing a different kind of board, there may be more ramp-up time to design and assemble. Don’t forget to add that into your estimated time. You need to include all the costs right from the planning stage o the packing stage, involving any kinds of hidden costs too. In this case, you may possibly consider low-cost overseas assembly. But, don’t forget to consider all the possible risk factors here like substandard or imitation parts, which may lead to board malfunctions or failures in the future. In this way, you may save at first and then, keep adding to the costs later. Also, this may involve delays due to shipping problems. This is why it is advisable to get your PCB assembly from India, from reliable and genuine professionals like Miracle Aerospace. You need to use all possible tools at the beginning itself to help you with the initial design and schematic creation. This also includes DFM reviews, which describes how you design or engineer the product to facilitate the manufacturing process in order to reduce the costs. All potential problems can be fixed in the designing phase itself, which makes the entire process least expensive. With all of the above taken well care of beforehand, you can have the most apt and well-constructed PCB assembly from India for your project. So, make sure to use the above tips to help you.